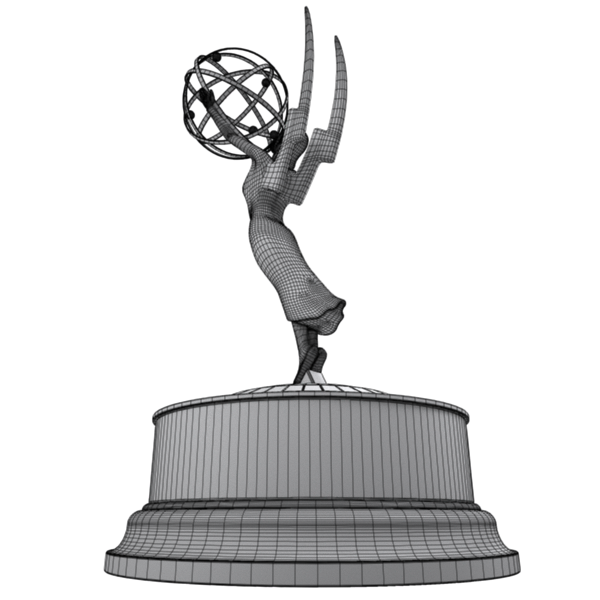 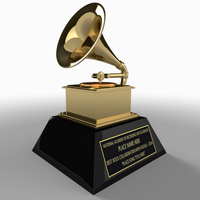 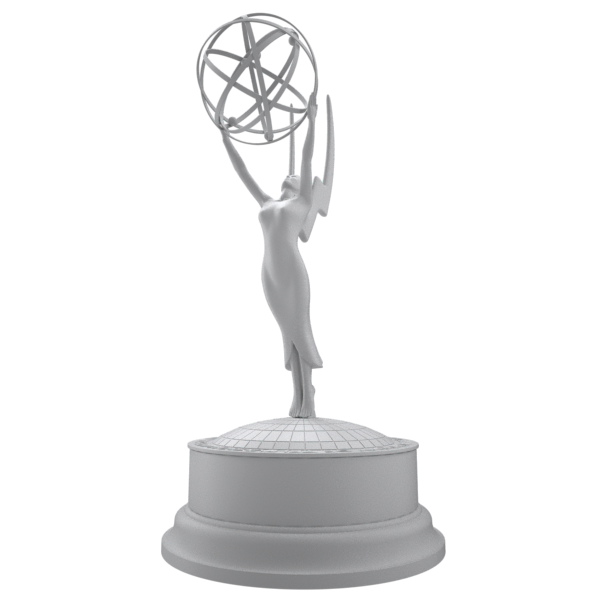 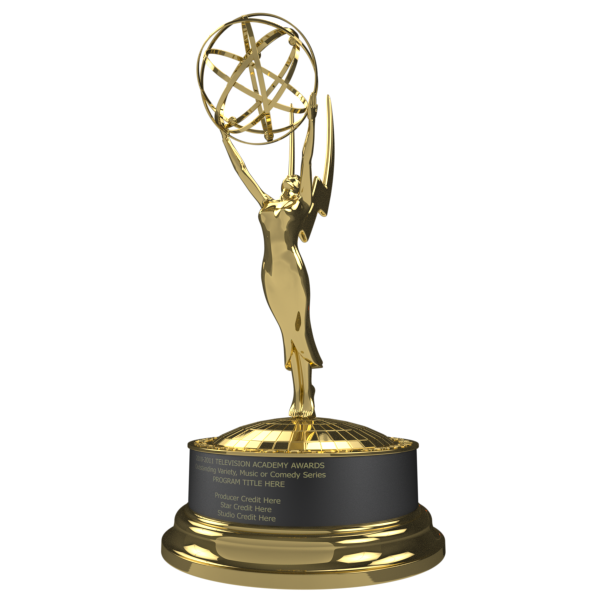 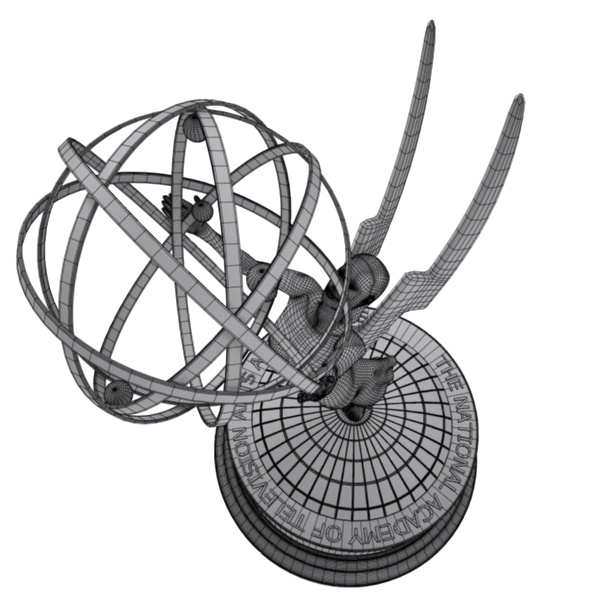 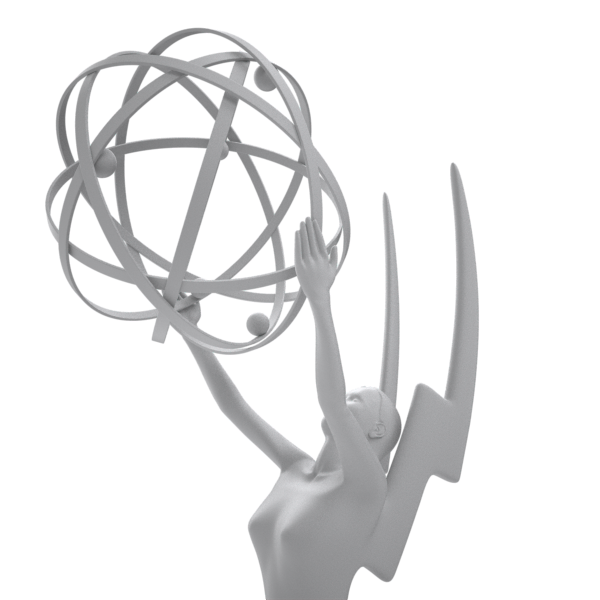 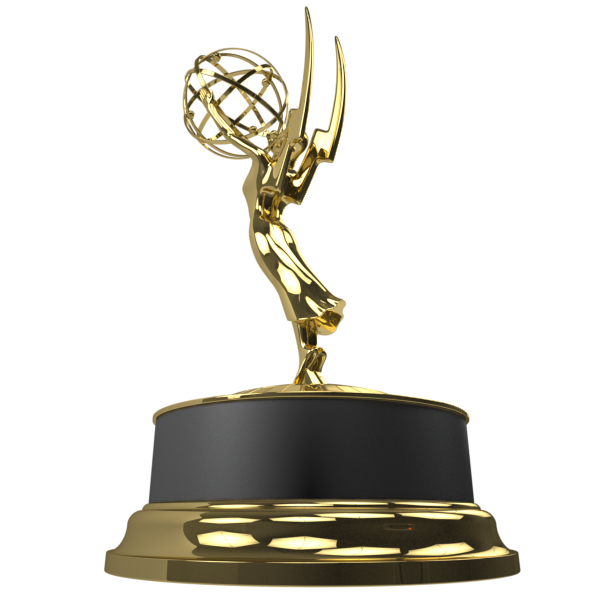 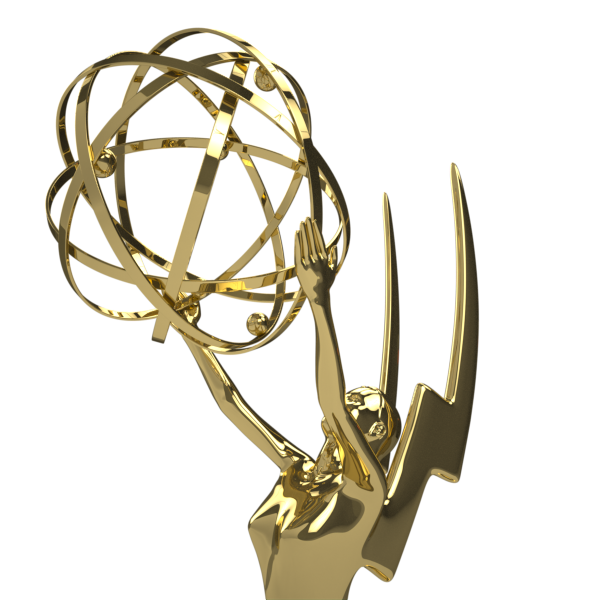 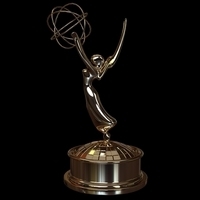 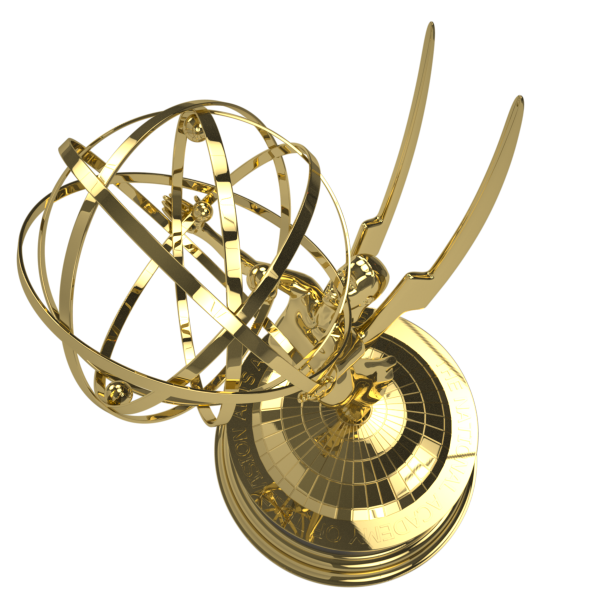 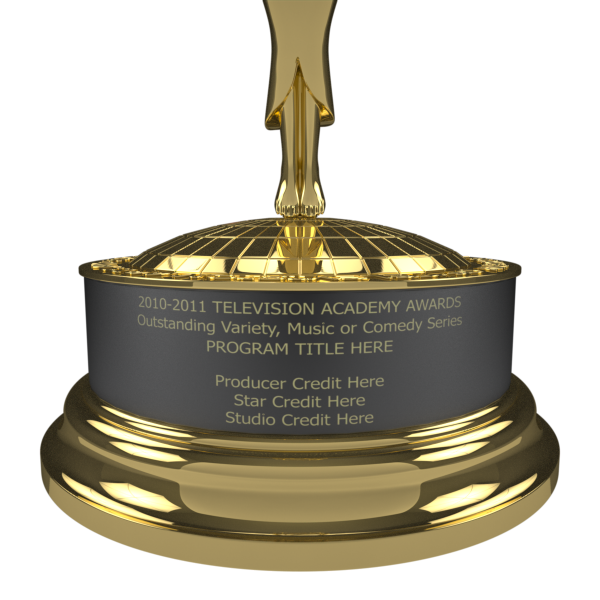 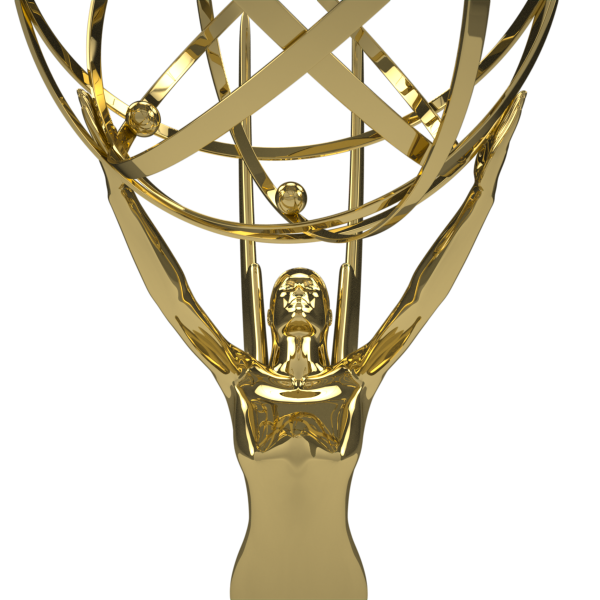 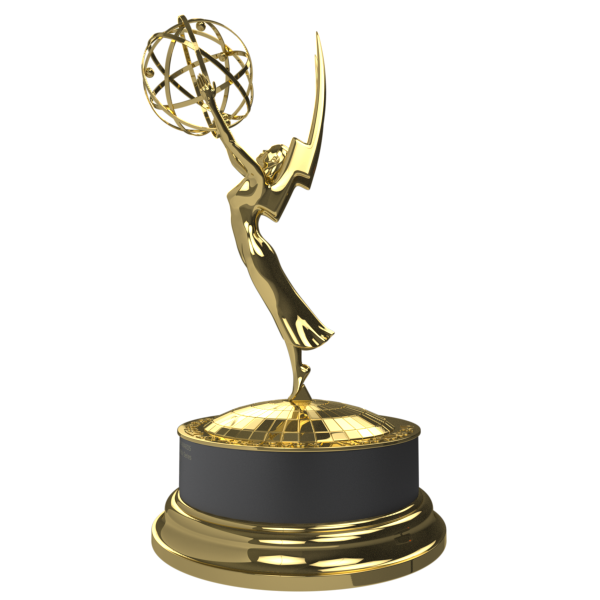 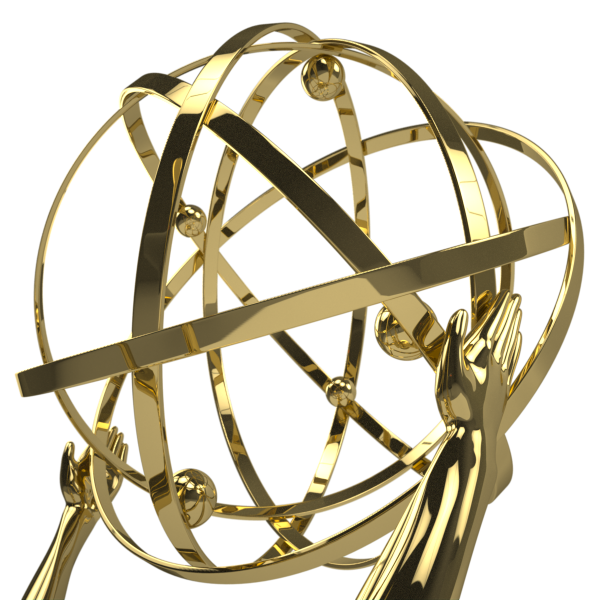 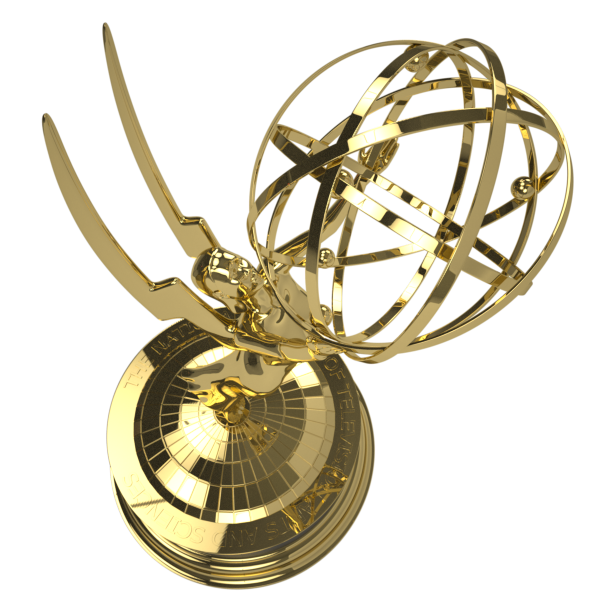 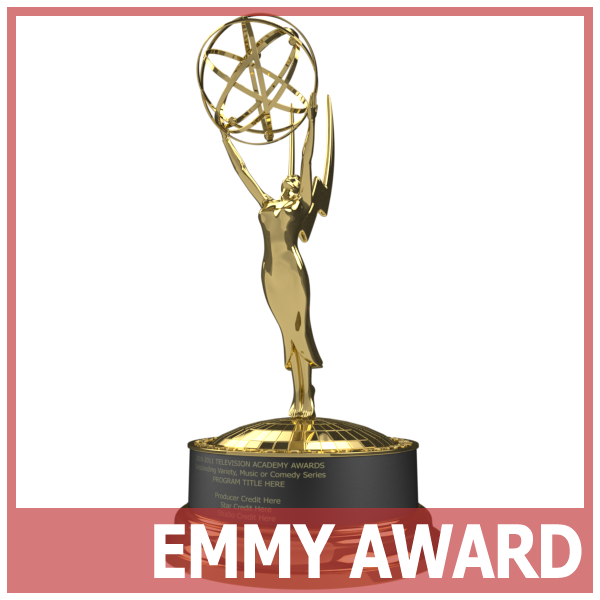 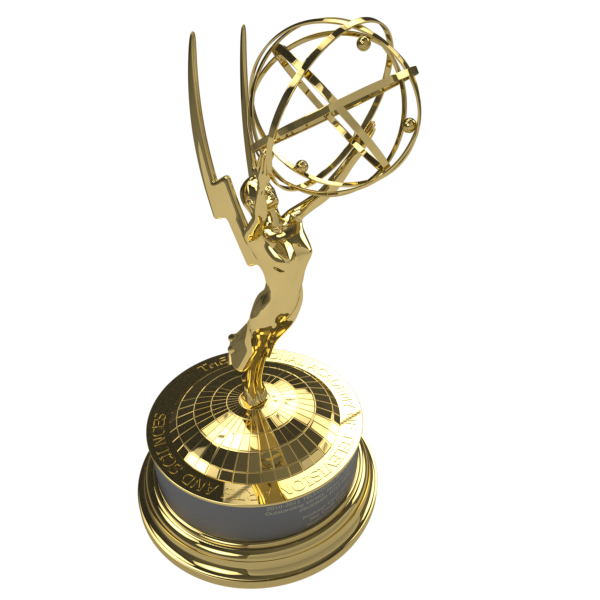 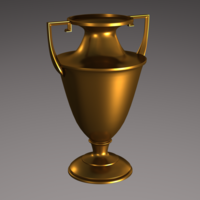 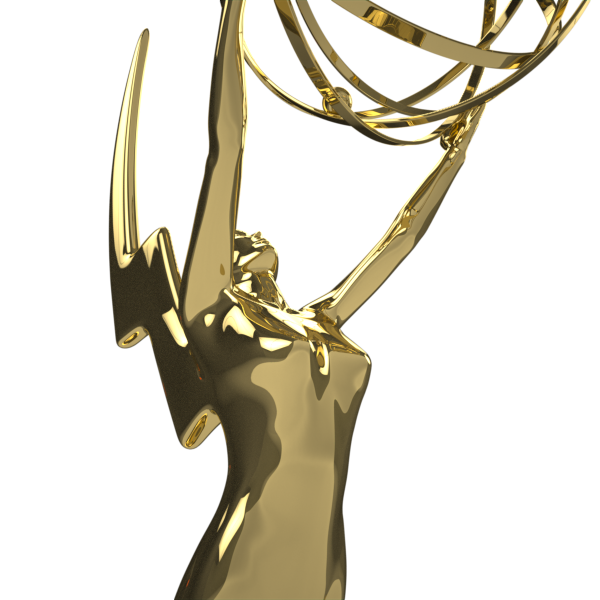 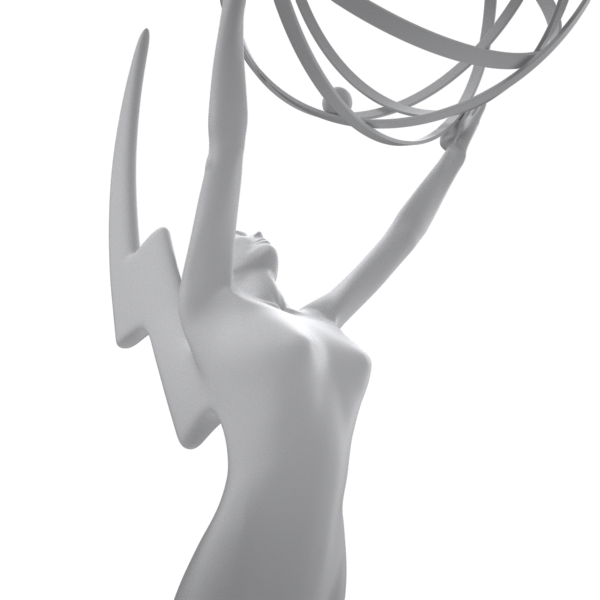 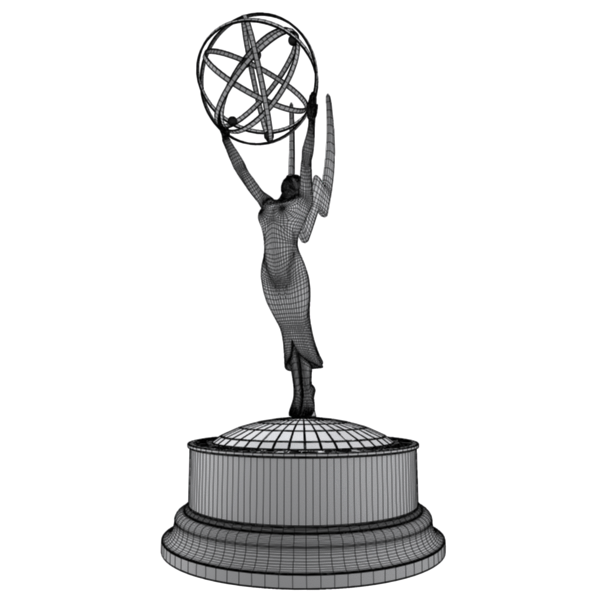 The most accurate and realistic 3D model of the Emmy Award available. 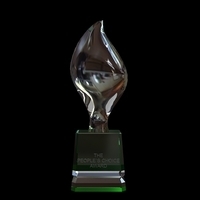 Created in Maya 2008 and rendered with mental ray. 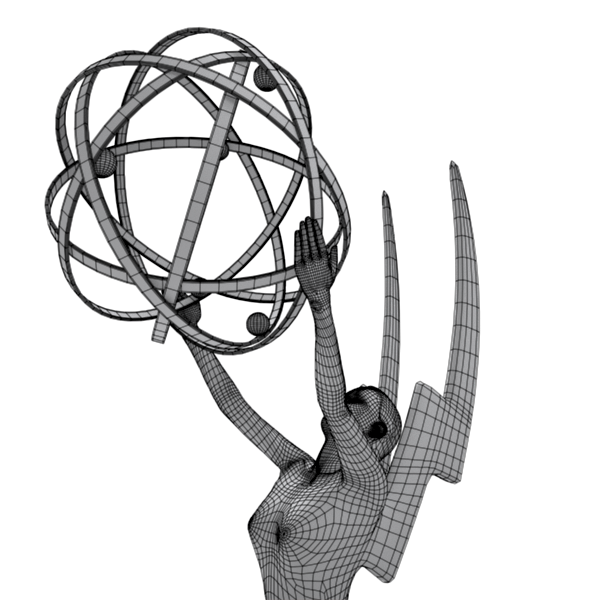 Maya scene file includes lighting setup and is ready to render. 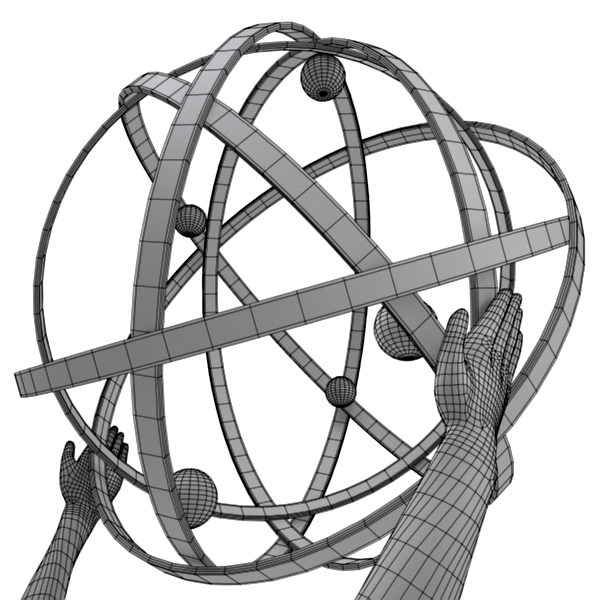 All file formats contain identical geometry and layout as seen above with clean and accurate construction. 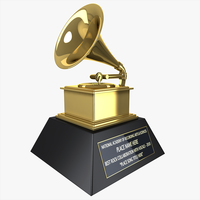 Plaque credits can be easily edited in any 2d software to reflect desired artist, program, etc. 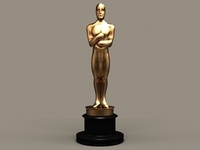 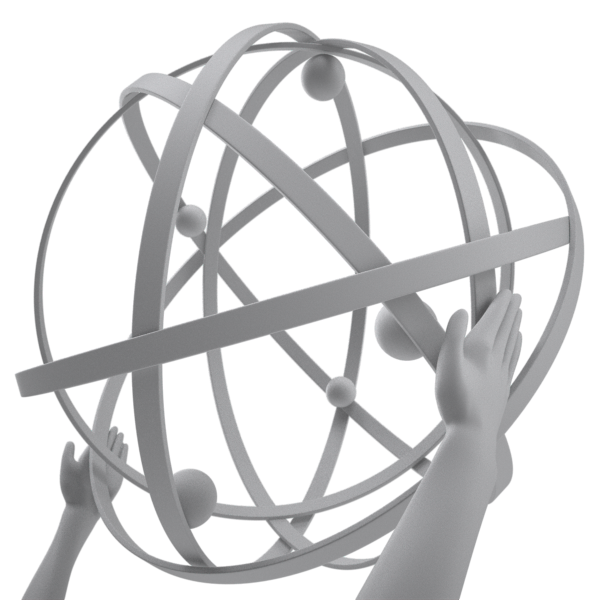 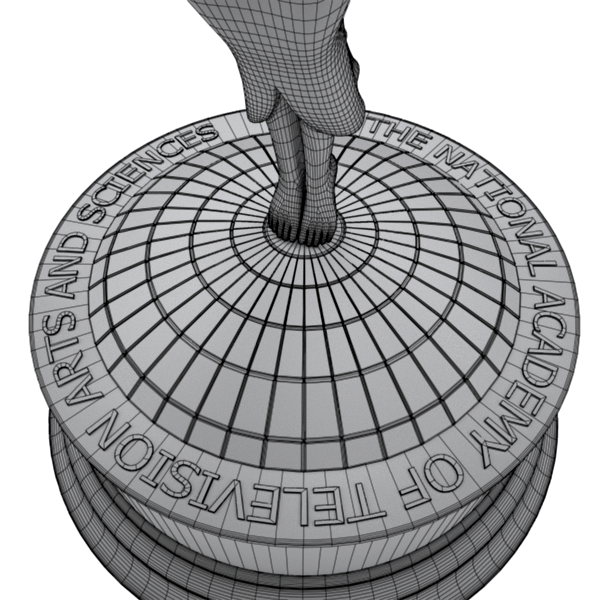 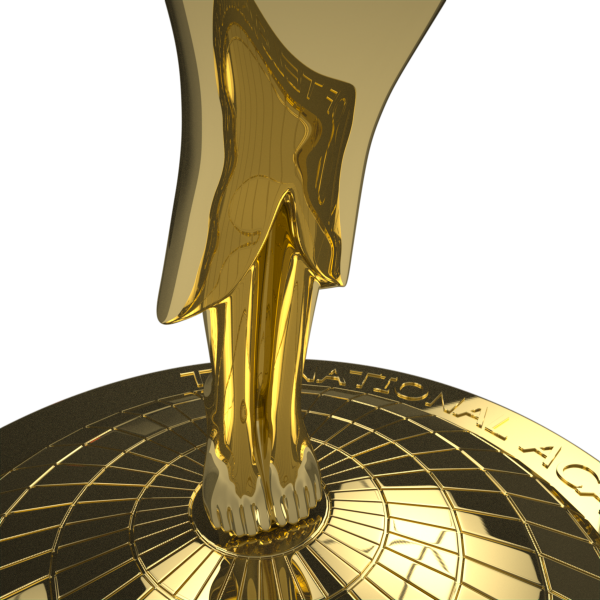 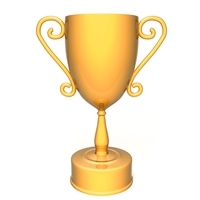 Identical to the actual award, the statue figurines body is all one solid piece of geometry. 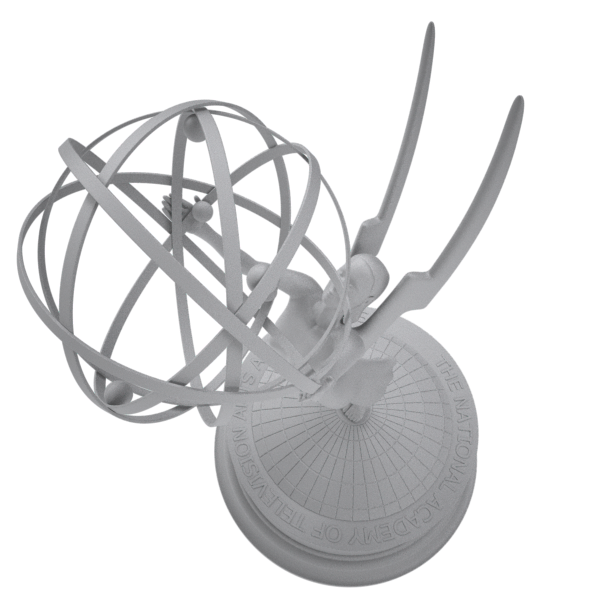 Close attention to detail in the makes this model ideal for close ups and print work.